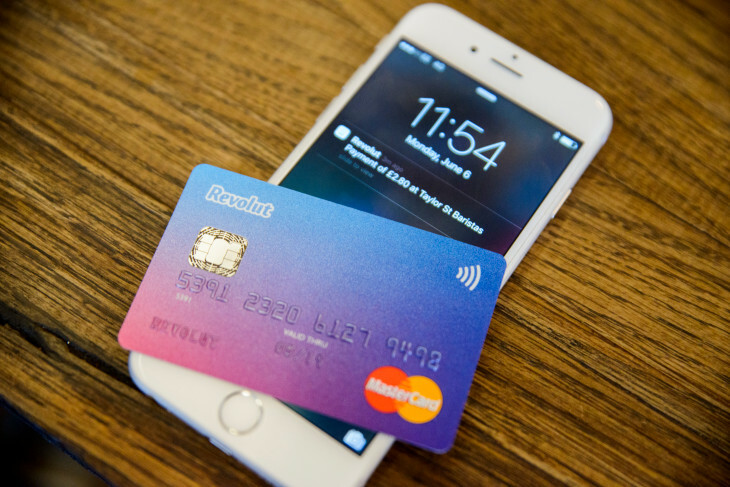 Revolut is in some ways what credit cards should always have been, but never were. The bundled app works like a remote control for your card, and enables multiple and convertible currencies, automatic saving accounts, instant notifications of purchases, freeze/unfreeze, and so much more! It's such a great solution for travelers - both for convenience and added security. Revolut describes themselves as "beyond banking". But to some small extent I would still call them exactly that. They keep your (digital) money for you, they convert your currencies and even offer personal loans. I think the biggest positive for travelers is the currency conversion feature. To the best of their ability there's no fee on conversion and the rates are more or less live! They are easily managed from the app, where you keep deposits in one or several currencies, and convert between them at your convenience. Do you have $1,000 but is visiting Germany? Convert half, instantly - and start spending or withdrawing without being charged ridiculous fees. Your Revolut account is connected to your existing credit card. Using that you "top up" your Revolut deposit(s). And... That's it. Another major benefit is that ATM fees are often waived, since you can easily and quickly take out money in the local currency. Unfortunately, not all currencies are supported at the moment, but they are working to expand their coverage. At the time of this writing (June 7, 2018) there are 22 currencies available, including all Scandinavian (DKK, SEK, NOK), Euro, U.S. Dollars, Japanese Yen and a plethora of European mainland currencies such as Swiss Franc, Hungarian Forint, Czech Koruna and Polish Zloty. I adore the design of the credit card! Before Revolut is useful you need to order the credit card. You pay a small fee to have it shipped to your home address. They currently offer VISA and Mastercard, and the design is beautiful! I mean, just look at it! But the best part is the amazing features that come packed with the app. I haven't tried it myself yet, but there's a freeze/unfreeze feature. You know how you sometimes forget your card some dumbass place, only to find it later? If this happens to your Revolut card, simply freeze it until you're sure it's not stolen, then unfreeze. That's pretty awesome! You can also define a monthly spending limit - or start a new saving account with the vault feature, where a small round-up is transferred to, every time you make a transaction. The card also lets you know when a transaction is made and from where. This way you will also be able to find out if the card has been stolen or is being abused by someone else. The very same feature provides a great overview of how you spend your money. Your transactions are automatically categorized. This history is updated instantly, when you make a purchase. That's definitely a luxury my current bank doesn't offer, where I often have to wait a few days until transactions appear. First you must download the app and sign up. Then you need to top the account up by around €15. Around €6 are used to pay the administration fee and shipping costs of the credit card. Revolut is otherwise free, unless you go premium for additional features and higher withdrawal limits. You will also need to do some personal verification, but you can do what while you wait for your card to arrive. The card is activated by completing the personal verification through the smartphone app. I'm still a relatively new Revolut user, but I'm really loving it. 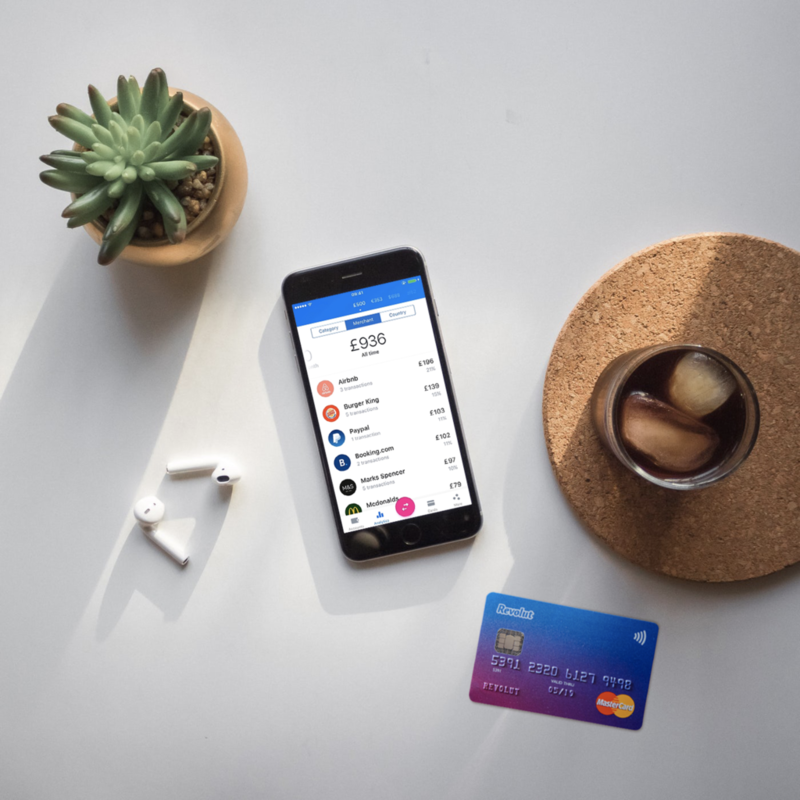 Revolut also offers many more features than I've mentioned here, and they seem to be very keen on expanding and improving. I'm really looking forward to see where these guys are going with Revolut!